This course presents five sessions in which the student is introduced to playing the piano and reading music. 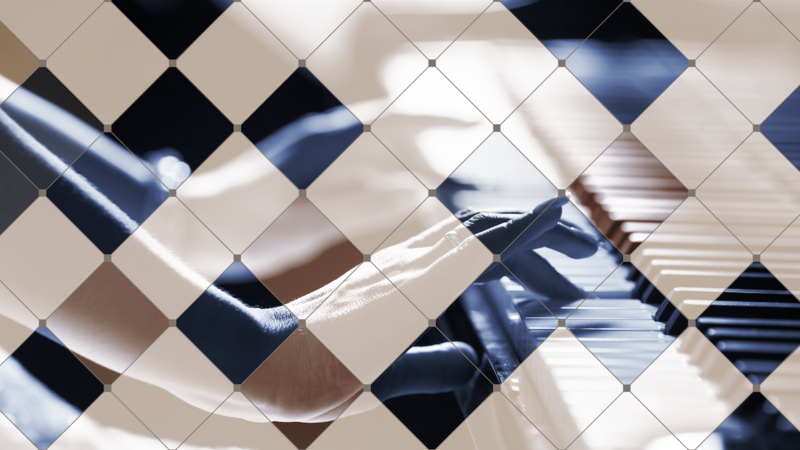 Each session contains a video lecture presented by the Instructor, piano practice assignments and graded assignments that include a quiz about music terms, theory and/or ear training and a video assessment of the student playing selected piano technique and repertoire. The course also includes a graded assignment for two concert reviews, which can be completed at any time during the course, and a final exam in which the student will improvise a piece. This course presents five sessions in which the student is introduced to the fundamentals of piano playing and music reading. Each session contains a video lecture presented by the Instructor, piano practice assignments, and graded assignments that include a quiz about music terms, theory and/or ear training, and a video submitted by the student of playing selected piano technique and repertoire. The course also includes a graded assignment for a concert review and report, which can be completed at any time during the course.